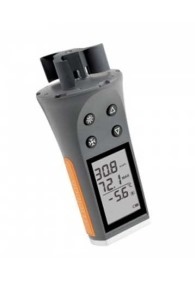 Skywatch wind meters are produced by the Swiss brand JDC instruments. A perfect wind gauge to measure the wind on the beach! 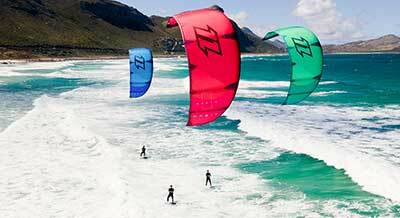 Check all Skywatch wind meters here. Skywatch wind meters are part of parent company JDC instruments, from Switzerland. 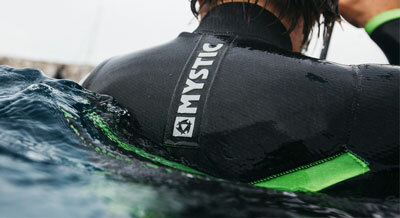 With mores than 25 years of experience, Skywatch has developed the Xplorer 1. 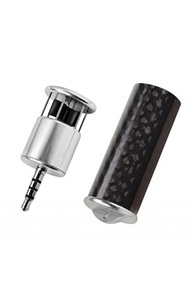 A super small, but functional wind gauge that you can carry in your pocket. 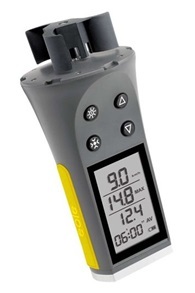 This handwind meter is available in 4 different models. The Skywatch Explorer 1,2,3 and 4. The first is the simplest. This entry model offers you a good mesurement of the wind! Ascending the Explorer is getting a bit more accurate and he gets a number of functions! All Skywatch wind meters have a large screen and fit in your pocket! 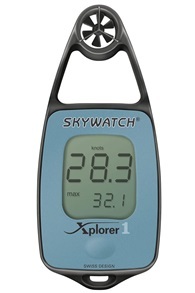 Do you have a question about the Skywatch wind meters? Call or email us!